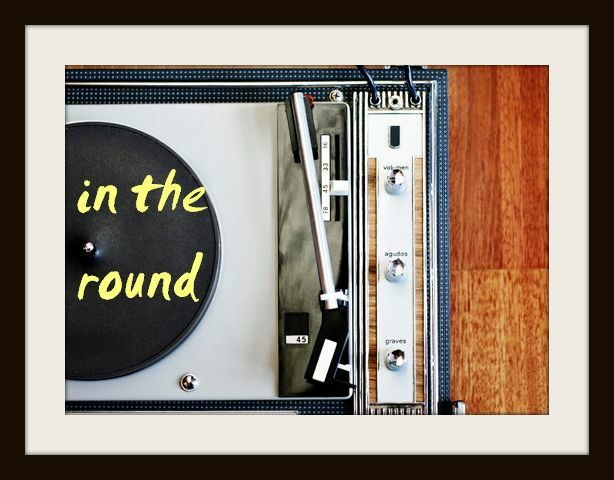 In The Round: TGIF: Alunageorge's "Bad Idea"
With the much-anticipated July 15 release of Alunageorge's Body Music - which has been pushed back, and then pushed back again - comes yet another delectable single from their growing collection of upbeat indie-R&B. The same ingredients to the duo's other break-up odes and dance jams can be found in the hasty "Bad Idea" - namely Aluna Francis' sugary childlike voice cascading over George Reid's keyboard wizardry of beeps, zonks and zaps. Lighter than some of the dub-thumped singles they've released previously, "Bad Idea" hasn't lost an ounce of infectiousness or AlunaGeorge distinction - and is just one more bubbly example of what the fashionable pair think the single life should sound like.